In a range of different commercial and domestic properties the boiler plays a key role in providing heating and warm water. A boiler is essential for your business to function properly. Without a functioning boiler you might have have cold offices, a school without running water and a hospital with patients sat in the cold. Could You Cope With A Broken Boiler? You say you’ll be able to manage, you say your staff and pupils will manage but then dinner time arrives and no one want to leave the classroom because it is too cold. Take a minute to think how your organisation could cope without heating. How would you keep the buildings warm enough? Where would hot water come from? How long do you think you could survive? Would you have to close your doors until the problem was fixed? This might not be a matter of life or death but in commercial properties such as hospitals, offices and schools it is your duty to provide a comfortable environment. Instead of waiting until your next annual boiler repair service, a company like JCH London providing boiler repairs in london can be with you 24/7 to fix all types of broken boilers. This will save you time in the future and make sure that your boiler is working correctly no matter what time of year it is. Boiler services are designed to keep your boiler running optimally. As parts age your boiler can lose efficiency and that means you’ll be paying extra fuel costs day after day to keep it running. These extra costs can quickly mount up into extremely large fuel bills that could make the cost of a full service seem inconsequential in comparison. Whilst your boiler is being serviced, you can also get lagging and insulation around pipes and water tanks checked to ensure you are not losing heat. You can also get advice on how often to clean ducting and top up anti-rust and anti-freeze agents in heating water to prevent premature corrosion or burst pipes. We always operate a, ‘What we quote is what you pay’ deal which means that we constantly keep you updated of any costs from start to finish. We don’t want you to commit to our service and then find out that it is going to cost way more than we originally agreed. 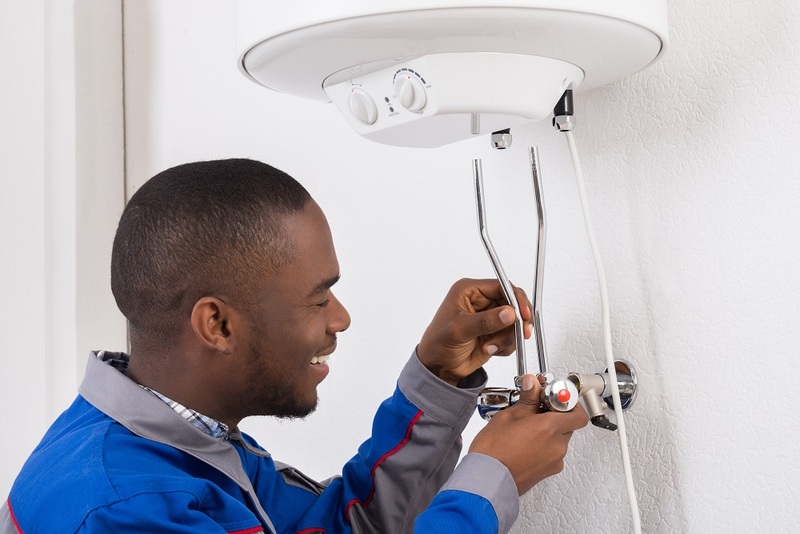 It’s easy to forget about your boiler room, especially when business is booming and you only have time to quickly pass by, but with all these reasons for a boiler room service, isn’t it time you booked in a checkup?